Sciton | Envy Skin Clinic is all about you! A recent study from Stanford University reports groundbreaking findings that are as close as we’ve come to a true “Fountain of Youth” supported by peer reviewed science. 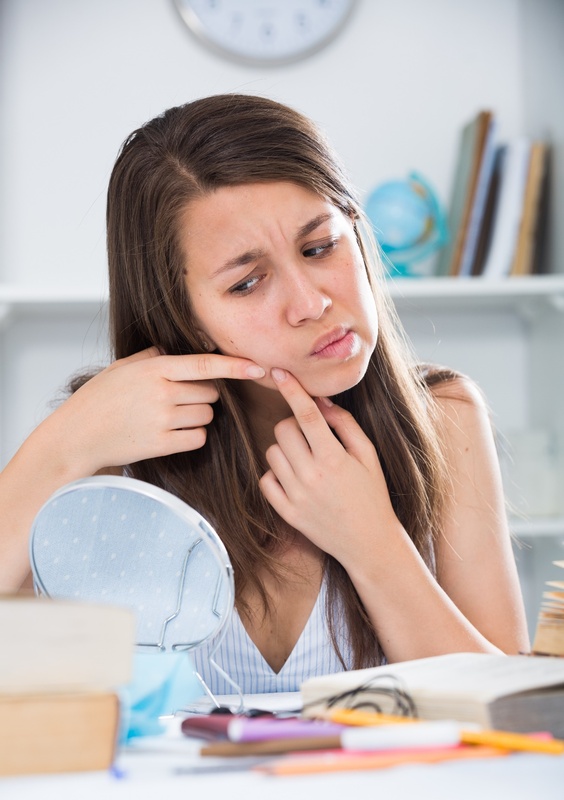 With this exciting new work from the Dermatology Department at Stanford University, for the first time, we have scientific evidence that this BroadBand Light does more than just improve the appearance of lax skin and pigmentation on the skin; the presence of genetic modulation demonstrates skin repair to a healthier more youthful state. Offered here at Skin Envy Skin Clinic, these Forever Young BBL™ treatments are on the forefront of safe, scientifically proven anti-aging treatments. 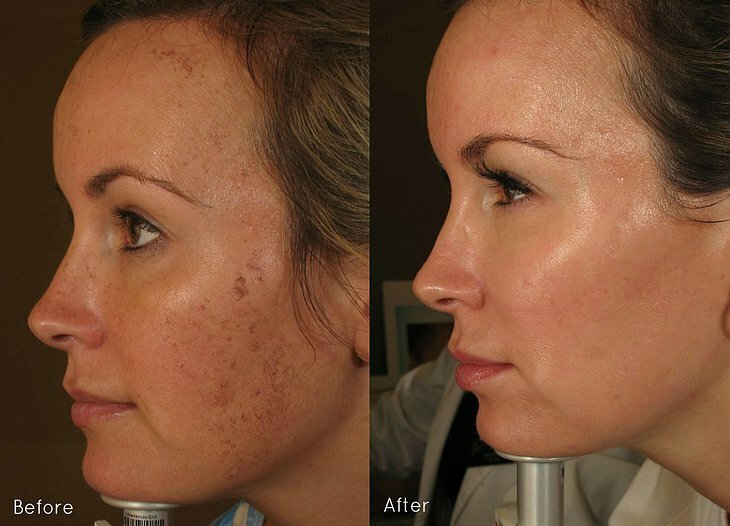 Get a (BBL)photoFacial and a Microdermabrasion for $200 during the month of February!